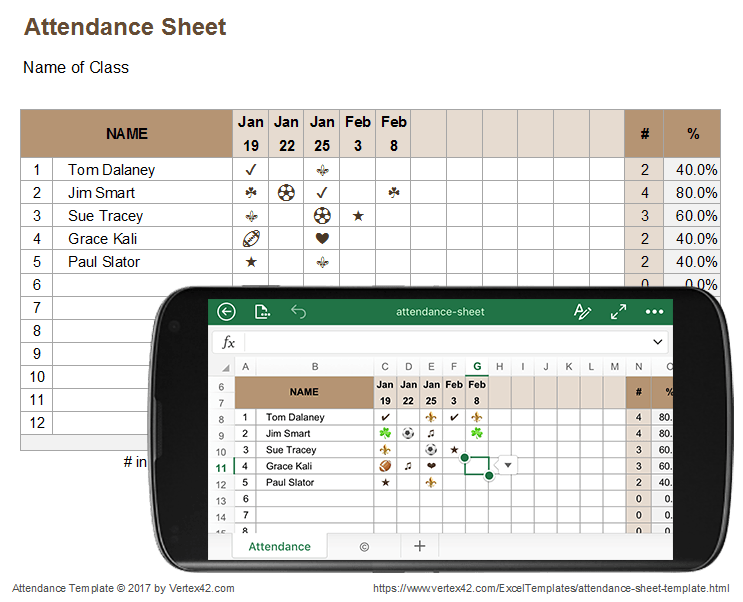 Use this attendance sheet on your phone or other mobile device to keep track of attendance in your classes or meetings. If you don't have it already, you will just need to install the Excel app. Save the file to OneDrive to sync your changes with your other devices, or download the file directly to your phone. 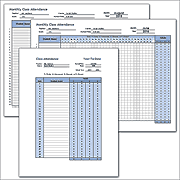 The attendance log can be completed very easily using drop-downs for selecting the month and day and for marking attendance. You can customize the template by using whatever fun Unicode symbols will display in your version of Excel. In this template I decided to do something a little more fun than just using an "x" for marking attendance. It turns out that on some phones you can use the emoji or emoticon symbols within the Excel app. While these are not easy to insert using the keypad, you can easily select them when the sheet is set up with Excel drop down lists. 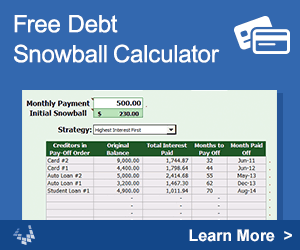 The template uses the COUNTA() function to count the number of cells that have text in them. So, it doesn't matter what symbol you use for marking the roll. You can even use many different symbols. Not all Unicode symbols will be defined for all fonts and operating systems and browsers and apps. So, you can always revert back to using a symbol that your app supports (like an "x"). To customize the drop-down boxes, you can edit the CheckBox list to the right of the attendance roll within the spreadsheet. Piece of  (cake). Below are a few symbols or characters you might use for your attendance roll. You can copy and paste from this page to get these symbols into Excel. These symbols may not show up in your browser. Some of the more recently defined Unicode characters only show up in more recent browsers and may not be supported by all apps. See my article Using Unicode Character Symbols in Excel for more Unicode symbols.